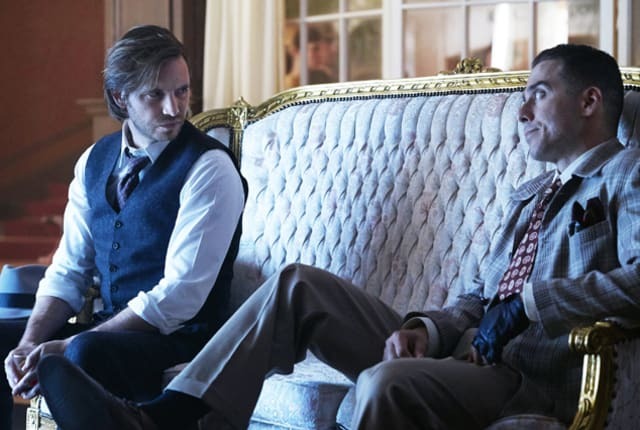 Watch 12 Monkeys Season 2 Episode 4 online via TV Fanatic with over 1 options to watch the 12 Monkeys S2E4 full episode. Affiliates with free and paid streaming include Amazon. Ramse travels to 1944 to bring Cole and Cassie home after the latest paradox broke their tether on 12 Monkeys Season 2 Episode 4. Will this mission allow him to atone for his sins? Meanwhile in 2044, Jones meets with old Jennifer Goines.